The housing crisis has been a huge issue for quite some time now, especially in the South East. The Conservative party have pledged to build one million new homes by 2022, the same number that the Labour party aim for . According to ONS figures however, it is not certain whether even this will cover the shortage of homes, with London's housing deficit increasing from 139,919 in 2017 to 731,724 by 2029. Another issue is the lack of space to build new homes. Britain's new-builds are the smallest across Europe, with many complaints from families living in cramped conditions who cannot even store a vacuum cleaner. Furthermore, there are suggestions that any new homes will need to be even smaller than existing new-builds. Homeless charity Shelter believes that "we fail to provide enough land at prices that make it possible to build decent, affordable homes." 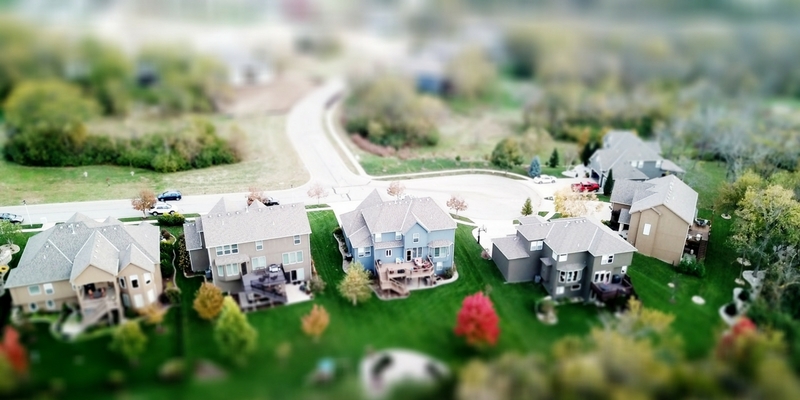 Many housebuilders with large plots of land develop homes and sell them off very slowly, so that the demand stays in place and the price remains high. The planning system is another issue that has been pinpointed as a reason why developers are struggling to build land. There have been some improvements after the government simplified the application system. However, a new report by engineering consultancy WSP has revealed that there may be a solution to partially solve London's problems. They claim that over 250,000 new apartments could be built above railway lines, in a bid to 'rail overbuild.' It certainly adds an element of creative problem solving, building above stations, tracks and any land surrounding it. In zones 1-6 there are certain areas with no interruptions in the track made by roads, bridges or tunnels, with Brent, Ealing and Croydon targeted as areas with the most potential. The research indicates that up to 12 storeys could be built. It is entirely possible, as this has already been happening in New York for decades. Only 10% of the railway land identified was developed, and much of the surrounding land is brownfield. It would also cut down journey times for many Londoners, who spend 81 minutes commuting on average. Noise disturbances from the trains would be avoided with certain engineering techniques and reinforced solid concrete. London needs 50,000 new homes annually to match the demand, and this could increase after 2025. Creative problem solvers will be needed if the UK is to tackle this pressing issue, and this is one example of that. Small to medium sized developers struggle to get funding for their various developments, and that is where development crowdfunding comes in. Homegrown allows these developers to build new homes around London by connecting experienced developers with funders looking for investment opportunities. The developers already have planning permission in place, as well as the primary debt finance. Crowdfunding allows them to place the last piece of the puzzle, which otherwise would not have been possible. BBC / Why can't the UK build 240,000 houses a year?